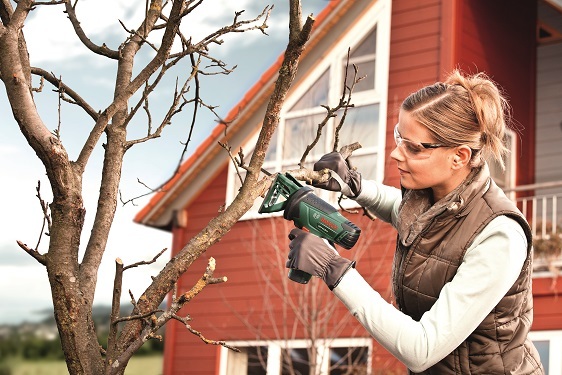 The PST 10,8 LI cordless multisaw is equipped with a one-hand SDS system. 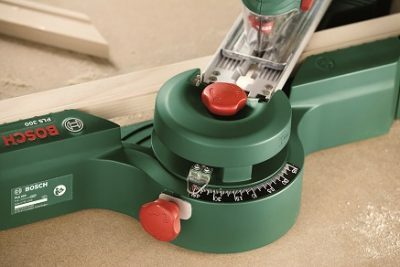 This provides the user with an easy way to change the sawing direction. 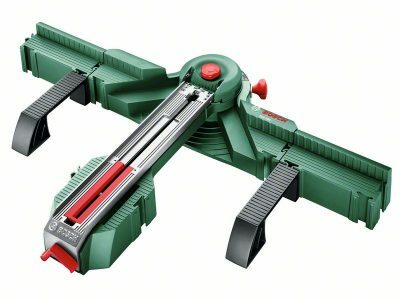 The multisaw can therefore be used as both a jigsaw or sabre saw at the same time. 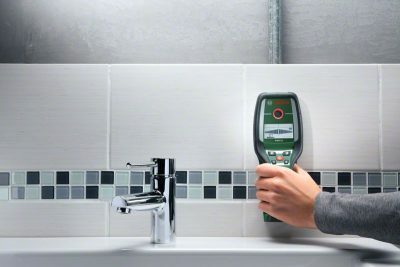 The separate lithium-ion 10.8 volt battery comes with its own charger and does not experience any memory effect that reduces the battery’s capacity over time and doesn’t self-discharge either. 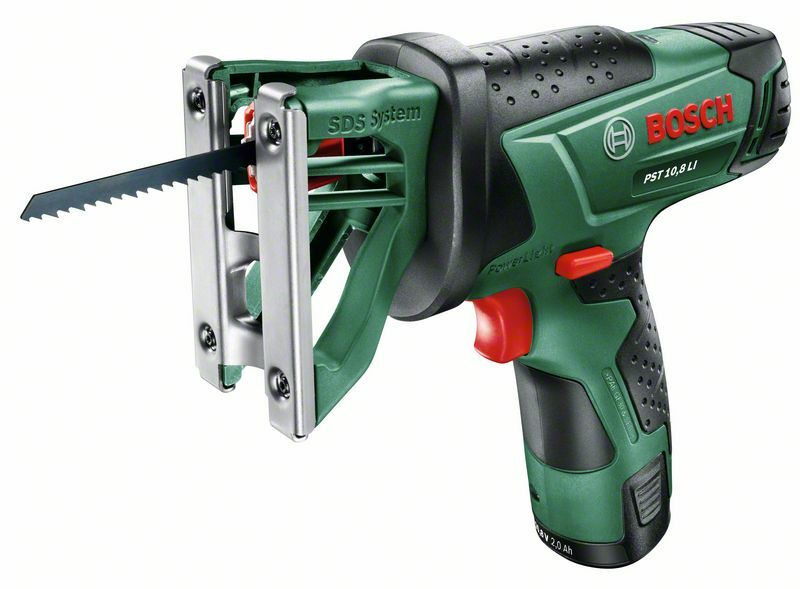 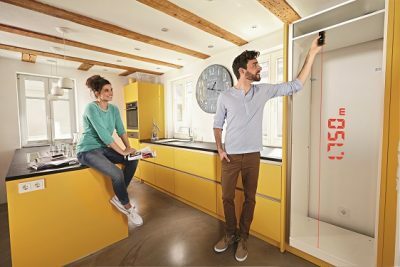 Another practical feature is the integrated Bosch Syneon Chip, which provides the tool with more runtime per battery charge. 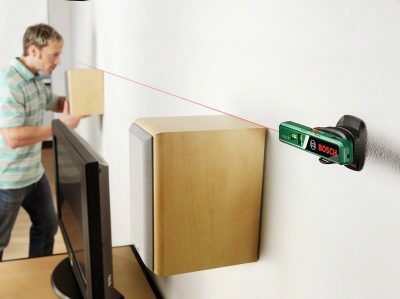 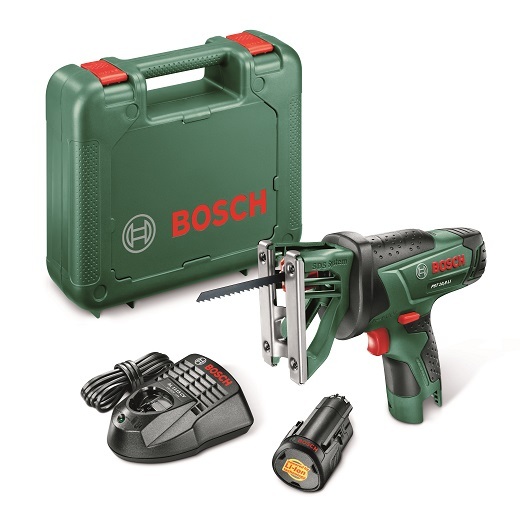 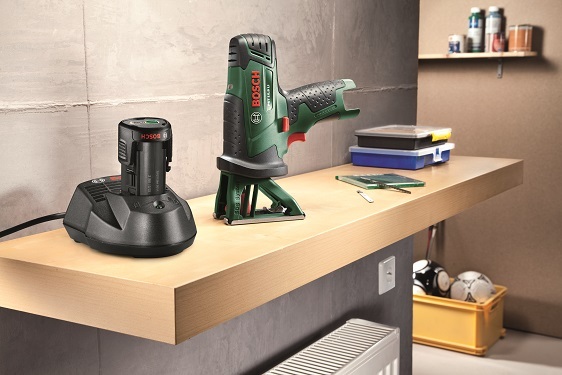 This ensures that the cordless multisaw is ready to use at all times and also makes it easy to work without interruption. 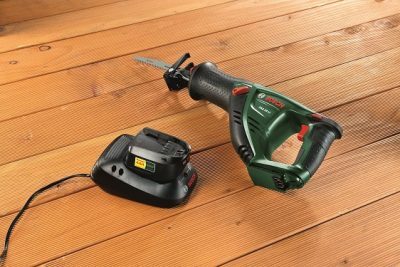 Thanks to its small, compact size and lightweight design, the PST 10,8 LI is ideal for careful sawing jobs, even when you don’t have much space.